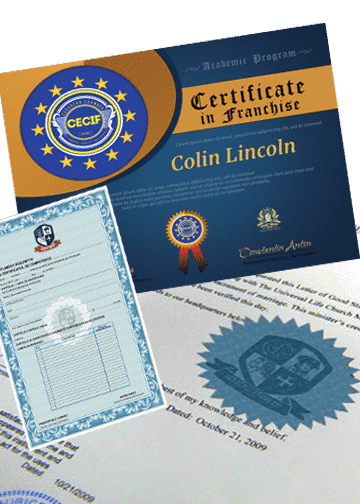 Certification in Franchise is to enhance the professionalism of franchising by certifying the highest standards of quality training and education. This qualification reflects the role of individuals who apply well-developed skills and a broad knowledge base in relation to the franchising industry. They may act as a franchisee in any industry area and have managerial responsibilities for the franchise and the relationship with a franchisor. IMPORTANT!!! Within 2 business days you will receive your user name, password and link to login to selected courses. Alăturati-va listei noastre de discutii pentru a primi ultimele stiri si actualizari de la echipa noastra.